The UCF Mobile app is the official app of UCF. 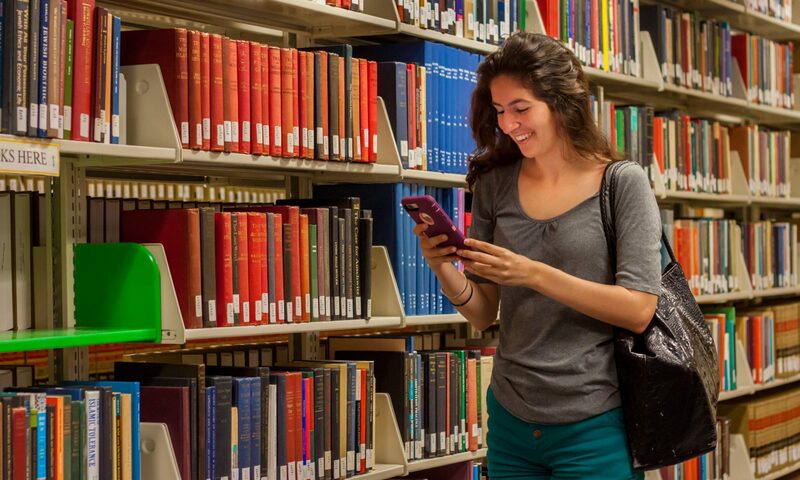 You can enjoy UCF information and services anytime, anywhere on your iOS and Android smartphone or tablet. With the free UCF Mobile app, you can access popular features of myUCF, connect to your online courses through the Canvas Student app, check your Knights Email, catch a ride on a campus shuttle, or find parking. Stay informed with the latest in UCF News, events on campus, UCF athletics updates, and emergency information. Find your way around campus with the more than 700 points of interest on the campus map, information about student and health services, dining information and menus, and available technology resources. The app is also your mobile companion to many campus and community events such as Pegasus Palooza and Homecoming. Stay in the know with push notifications about campus events, news, and emergencies, or subscribe to one of the many opt-in channels to get the information that’s important to you. UCF Mobile 5.4 has been updated with the following features: Opt-in notification/message support to personalize your mobile experience* Main campus walking directions Performance and in-app browser updates *Please allow push notification access to UCF Mobile to use this feature.